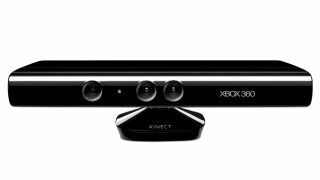 A screengrab from the next iteration of Kinect has seemingly appeared on the web, with the image showing off the device's 3D mapping skills. Microsoft is keeping quiet about just what technology will end up in the second-generation of Kinect but all rumours are pointing to a device that's much more sophisticated in pin-pointing gamers' movements. The latest screengrab seems to show this; the rendering of two people patting their heads and rubbing their stomachs is very detailed – although doesn't show people's lips, so this may mean that the lip-synching rumour is false.